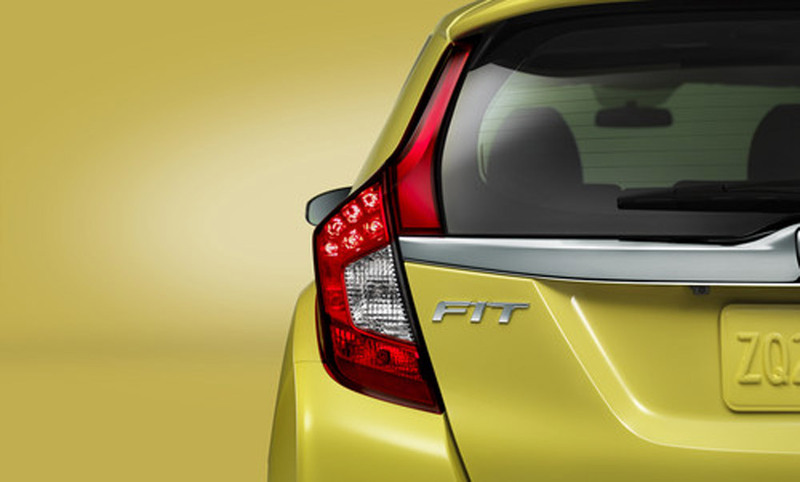 See the next model at the 2015 Honda Fit unveiling next month! The 2014 North American International Auto Show is quickly approaching, and soon Detroit will be abuzz with the latest automotive reveals. The 2015 Honda Fit unveiling is one of the most heavily anticipated, especially as eco-conscious drivers continue to clamor for a hybrid variant. The official reveal is scheduled for 2:40pm on January 13 (a Monday). The Fit is widely known for its incredible fuel efficiency, combined with a surprisingly flexible cargo capability and an adventurous driving spirit. Fuel efficiency and performance are promised to be even better this time around, thanks to a new platform and the Earth Dreams Technology powertrain. Honda also asserts that the Fit will likely be the class leader in safety. Check back in with us during the Detroit Auto Show to get our reactions—and share your own—to the all-new Honda Fit.